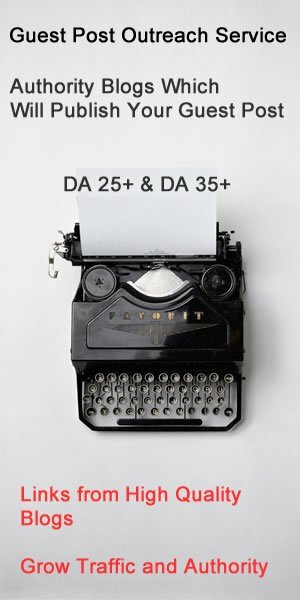 Therefore sorry but I did not do a very detailed research for this article, I’d like to share the general informations from 2015 fashion shows. For 2014-2015 Fall/Winter you have to fill your wardrobe with a little fur, dark burgundy, electric blue , cool mint, and lavender colors, but be sure 2015 favorite fashion trend color will be aqua-blue. First of all, the most important jewelry trend in 2015 are BRACELETS, big, flashly with showy stones! 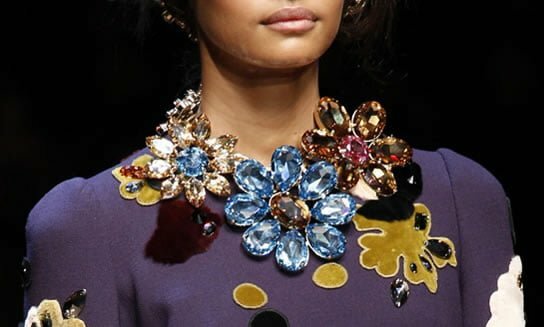 Fashion House Dolce & Gabbana was inspired by flowers, during the fashion shows we have only seen these wonderful collection combined with gorgeous dresses. These necklaces and bracelets are fitted with great big colorful semi-precious stones. 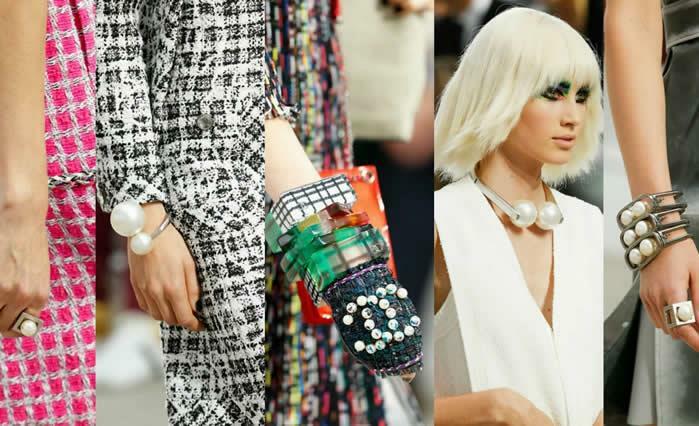 These necklaces and bracelets are fitted with great big colorful semi-precious stones. 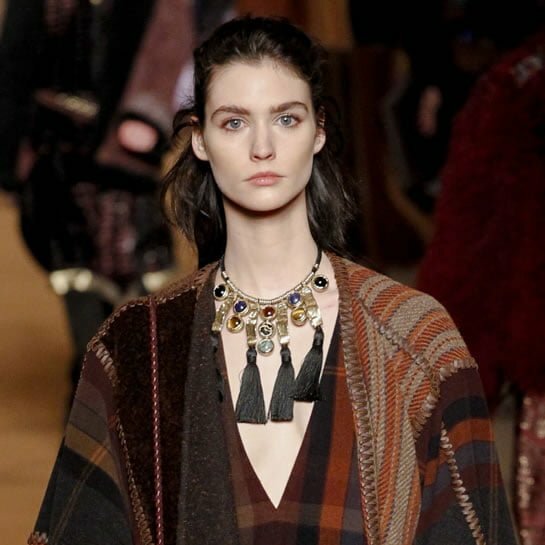 Besides Etro and Balmain are more inspired of ethnic design, we have seen tassels, bracelets with leather and fur, bamboo design hoop earrings, huge shaky earrings , which took you to deep rain forest. 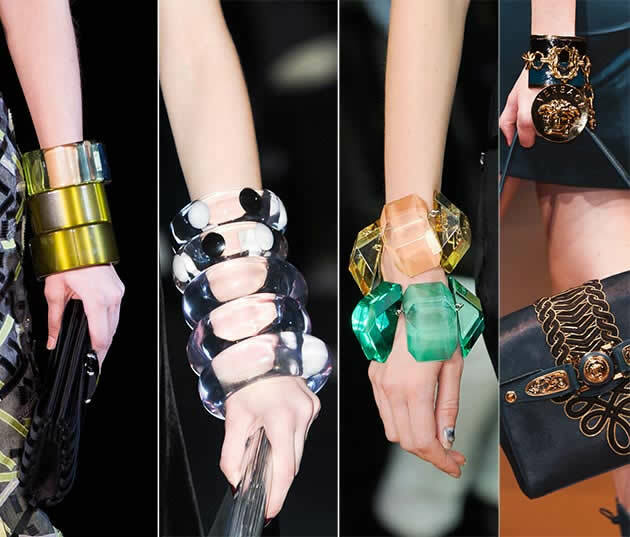 2014-2015 Autumn/Winter most influential accessories are Bracelets … yes, go ahead, do you complete your out-fit with this trendy accessories, all kind that’s are flashy, colorful, beaded with big stones are accept. 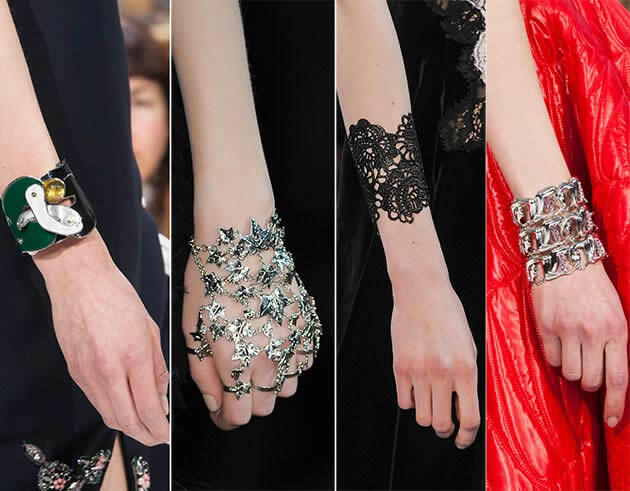 Let us see some jewelry designs from Alexander McQueen, Oscar de la Renta and Etro .